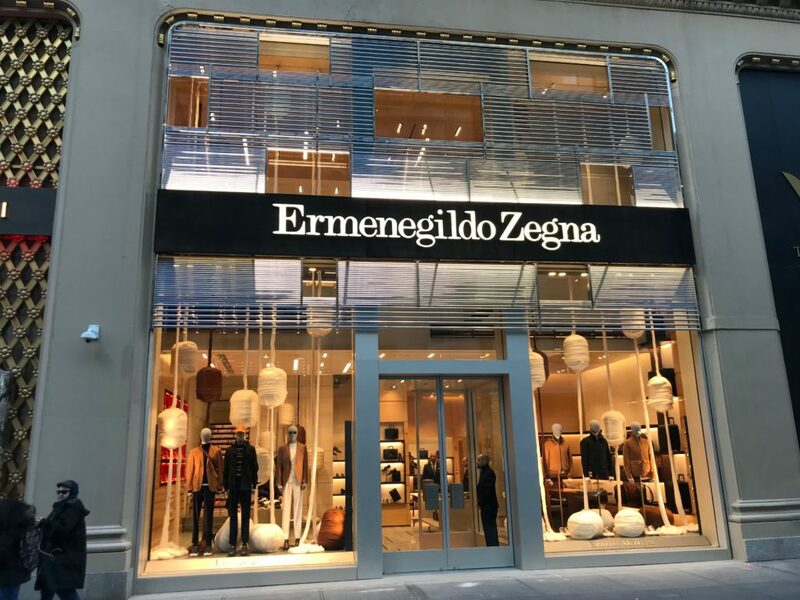 Known for upscale menswear, Ermenegildo Zegna has unveiled its new global flagship store at New York City’s iconic Crown Building, located at 4 W 57th Street. 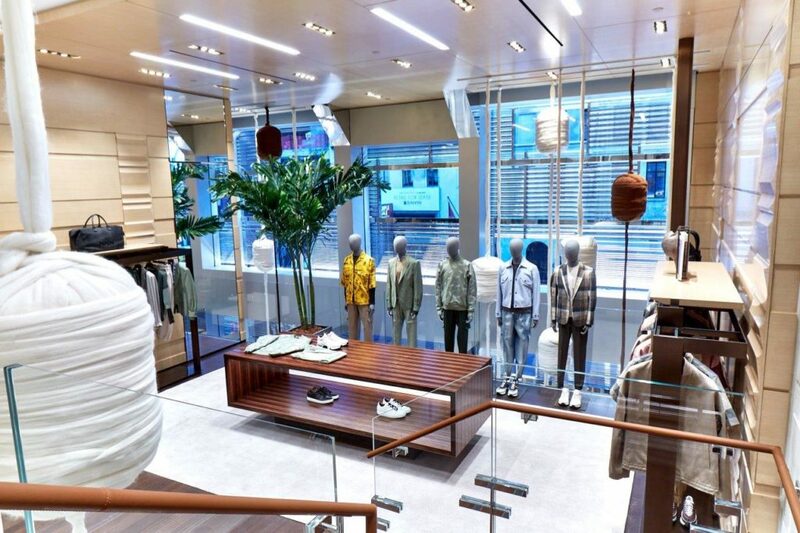 Designed by world-renowned architect Peter Marino, the new store both celebrates Zegna’s history and legacy and brings the Italian fashion house into a new chapter by incorporating metallic strings echoing the yarns of Zegna’s craftsmanship into the facade of the store showcasing newer design concepts. 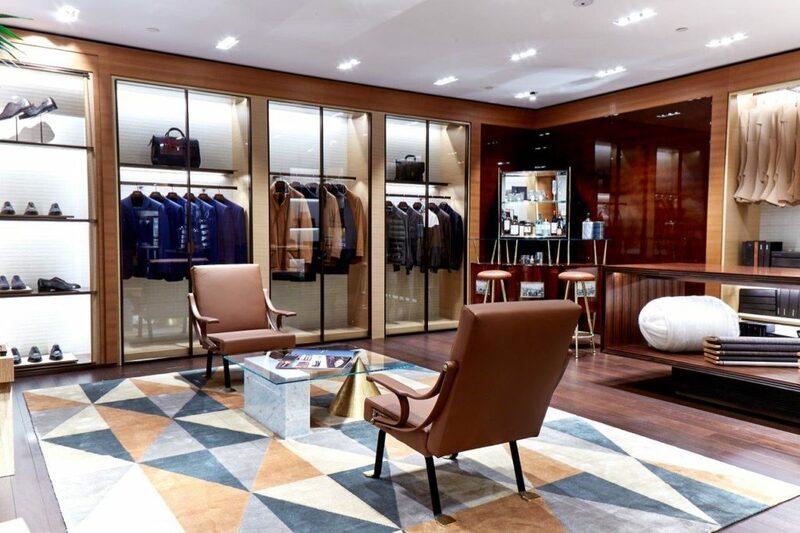 The boutique, which stands three levels tall features different groundbreaking innovations that set it apart from other luxury shops: some of these include an ephemeral installation that will change throughout the year, a virtual journey through the world of the designer, a personalization room with Zegna’s master tailor and a vintage Italian bar. 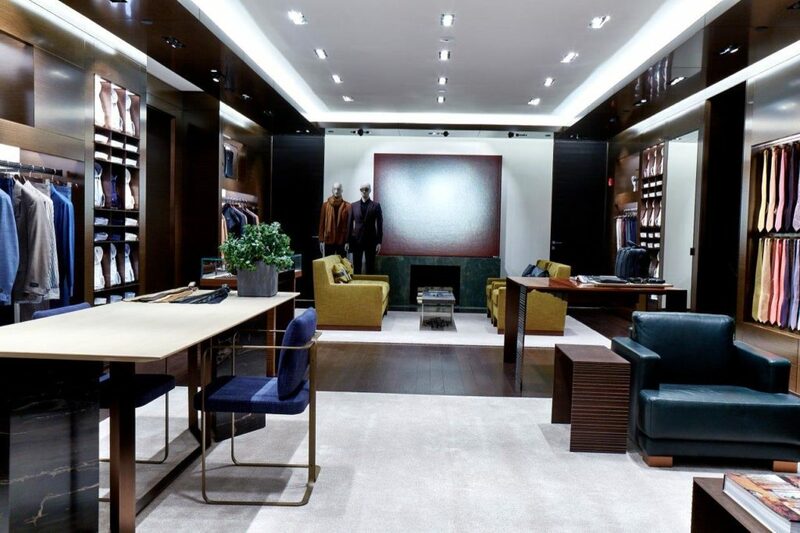 Iconic Italian luxury brand Ermenegildo Zegna is expanding its Canadian operations with a new standalone flagship in Toronto, as well as a renovation to its Vancouver store. 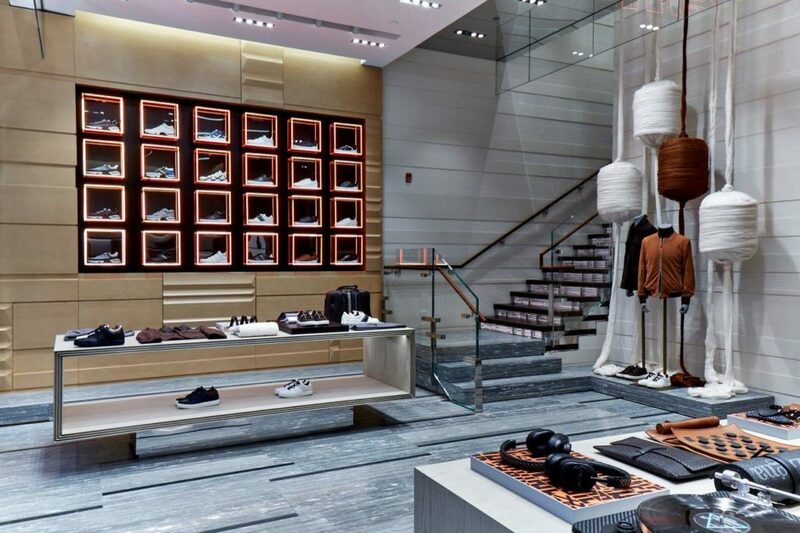 The new store in Toronto is located at 82 Bloor St W.
Dama Construction has operated as a General Contractor serving retail and commercial clients across Canada with an unparalleled level of professionalism. 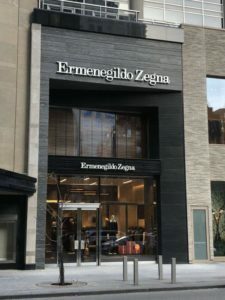 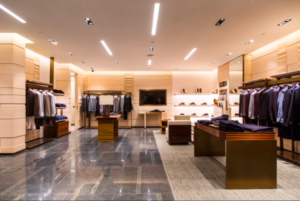 Iconic Italian luxury brand Ermenegildo Zegna is expanding its Canadian operations this year with a new standalone flagship in Toronto, as well as a renovation to its Vancouver store. 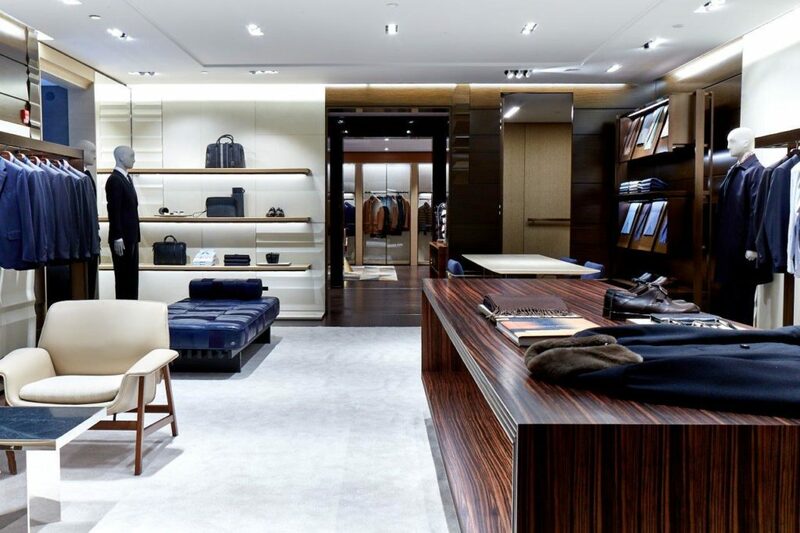 The 3,000 square foot Toronto flagship will be located at 100 Bloor Street West, in a retail space next to the Hermès flagship which opened in November of 2017. 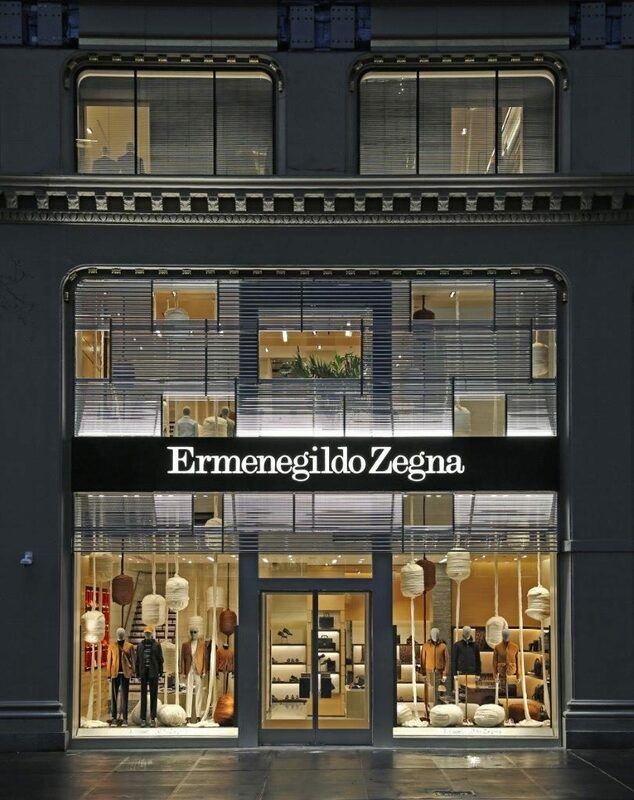 Zegna’s retail space will occupy an eastern portion of a retail space formerly occupied by Pottery Barn, which occupied a landmark site featuring a reproduction of the former University Theatre facade characterized by an undulating cut-marble base, cantilevered canopies, and two-story granite framed windows.